KCPA is happy to welcome our new Acro Instructor Olivia Lussier. Olivia has 15 years dance experience. She studied acrobatics, hip hop, tap and ballet at the renowned Footloose School of Dance in Belchertown, MA for 13 years. She was competitive in dance reaching as high as Diamond in acrobatic competitions throughout Western Massachusetts and Connecticut. 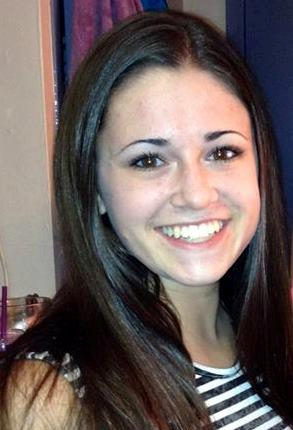 In the 2 years that she has been there Olivia has been an active member in the Colby-Sawyer College’s dance club. She has a true love for working with younger children. Olivia is excited to bring her creative ideas and exuberant energy into the acrobatic program at KCPA and help it grow! Register now classes are filling up!